We are group of volunteers all with a strong community spirit who wish to reach out to all residents throughout the civil parish and engage with events for young and old. We aim to work with other local groups and organisations and share a like minded approach. 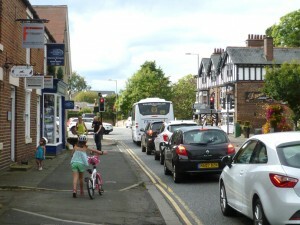 The group meets every month and would welcome new members to support the existing team or just come along to a meeting. Meeting dates and details are advertised in the Pont News & Views. 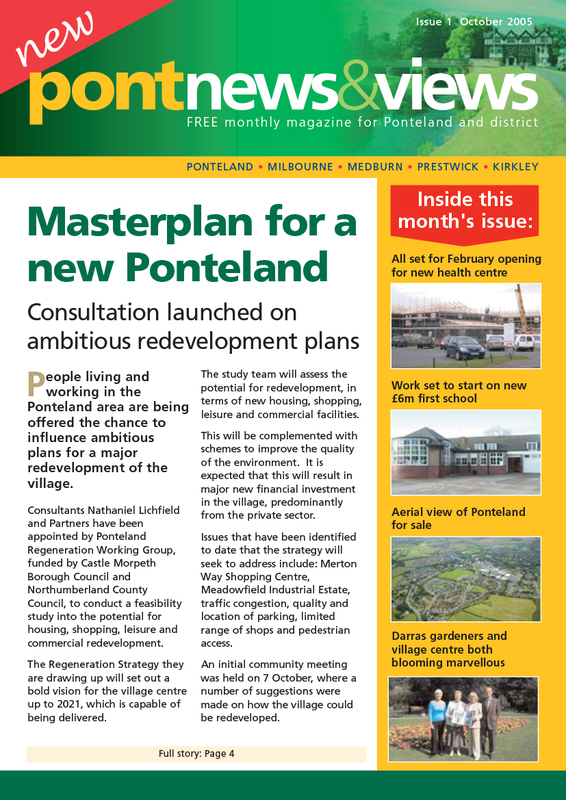 To raise the profile of the Ponteland Community Partnership by putting the heart and community spirit back into the Civil Parish of Ponteland. To access funding and support for viable projects. To work and share ideas with other like minded organisations. Helping to raise funds for other organisations projects. Our group raised money for a play park and skateboard park. “Ponteland Question Time” a debate between our MP, Councillors and the Debating Society from the High School on youth concerns. Currently we are busy organising the follow on event on the “Old Railway Line” from Rotary Way towards the Airport – scheduled to take place in February 2018.